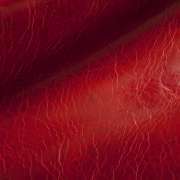 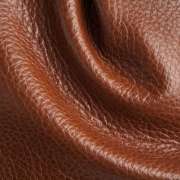 Our selection of leathers listed below represent some of the best leathers available in the world. 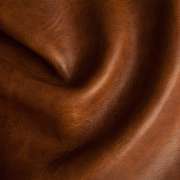 Most are imported from Bassano Del Grappa Italy, from one of the oldest and most coveted tanneries in the world. 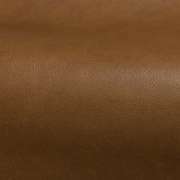 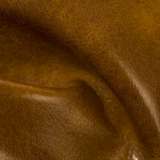 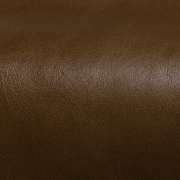 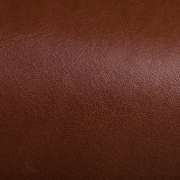 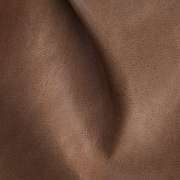 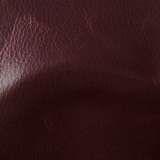  We feature 149 full grain, fully aniline dyed leathers representing the top 2%-3% of leathers used on upholstered furniture. 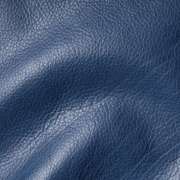 We are one of the few companies in the industry exclusively featuring leathers of this quality. 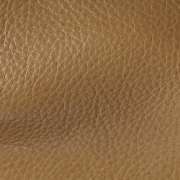 The majority of retailers in the industry do not use this quality of leather due to the cost, but we do not mark up our leather allowing us to offer these leathers at surprisingly affordable prices. 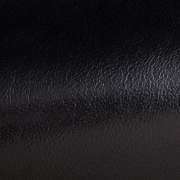 We feel that a sofa just looks better, feels better and last longer when you upholster with leathers of this quality. 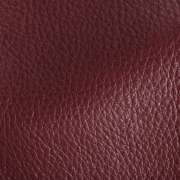 We are also featuring an extensive color palette of each of the leather styles we feature. 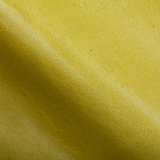 Full color pallets are also a rare feature found in the industry. 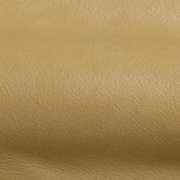 Our popular Mont Blanc leather for example comes in 48 colors. 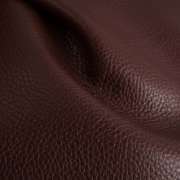 All of our featured leathers are available on all of our leather styles. 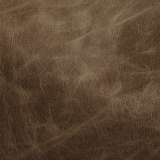 (Brentwood is not recommended on fully tufted furniture). 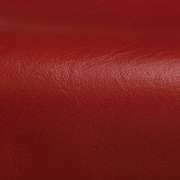 Want to learn more about how our Italian leather is made? 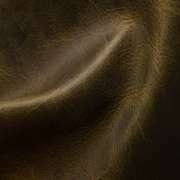 Watch the film below. 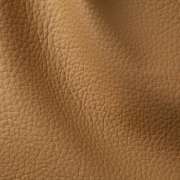 Becca Leather is a high quality leather produced in Italy. 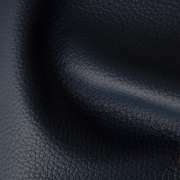 It has a semi-smooth hand with a cool surface. 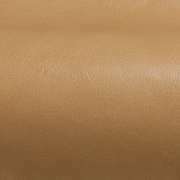 It is also scratch resistant finish with a protective finish. 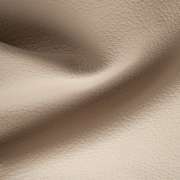 Becca is available in 7 colors; black, brown, two grey's, off white, taupe and white. 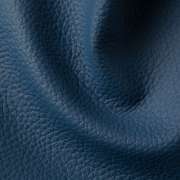 It looks great on our CB Cloud Sofa. 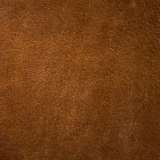 Berkshire Leather is tanned in Italy on English bull hides. 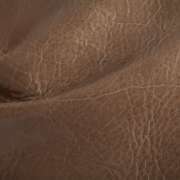 Unlike distressed leathers, the hides of these leathers are more supple. 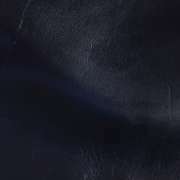 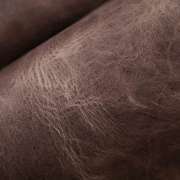 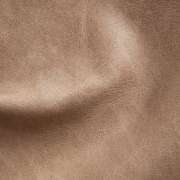 Resulting in a leather with a worn-in-aesthetic. 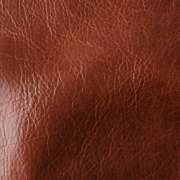  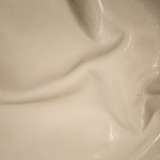 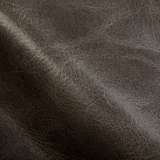 This leather is tanned with wax and oils then lightly polished to create a vintage look with a matt finish. 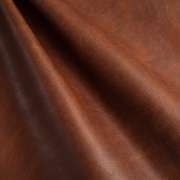 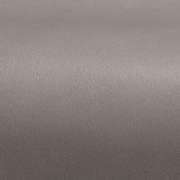 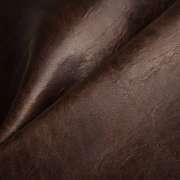 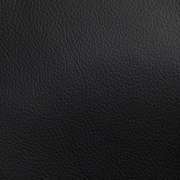 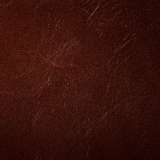 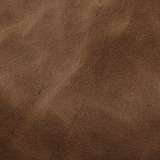 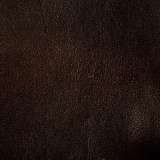 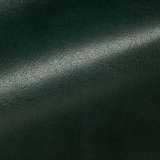 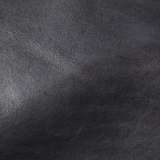  Berkshire leathers are available in 6 colors and are the perfect choice for many applications. 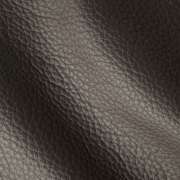 Suitable for all applications including tufted furniture. 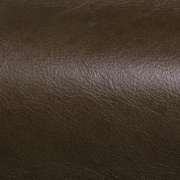 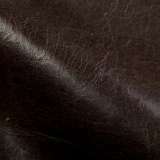 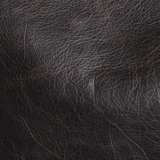 Brentwood Leather is designed in Italy on lighter European hides.  Brentwood is a full-bodied leather with a soft wax matt finish that exudes simple yet sophisticated elegance. 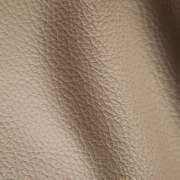 Dimensions of color and light pulled up qualities throughout the hide provide subtle variations in depth to enhance this leather’s visual appeal. 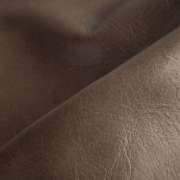 It is a truly classic leather that will upholster beautifully and develop a rich patina with time and with age. 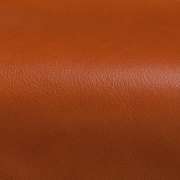 Brentwood is available in 4 colors. 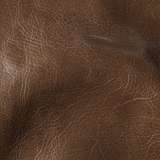 Not Recommended for tufted furniture. 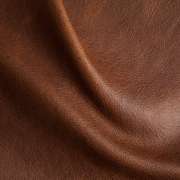 Brighton Leather has a beautiful naturally-milled grain with saturated color making Brighton the perfect choice for a soft, authentic look. 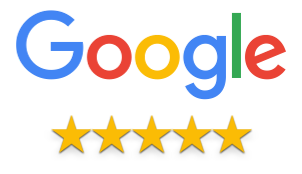 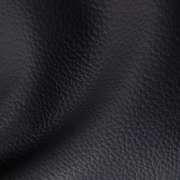 Brighton has a special agent that make it feel supple and polished, imparting a soft sense of elegance and luxury.  We are featuring 12 colors in Brighten although 12 other colors are available upon request. 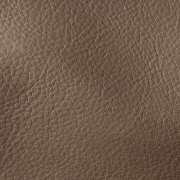 Suitable for all applications including tufted furniture. 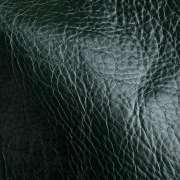 Brompton Leather, we use only the original leather from "Finco Spa", the world famous tannery in Northern Italy. 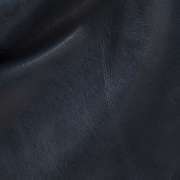 This leather is finished with wax and oils and is called a wax pull up. 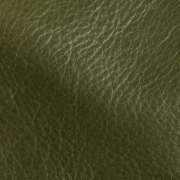 This supple leather improves over time, developing a rich natural vintage appearance. 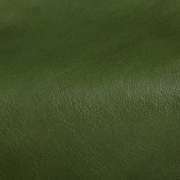 This leather is for those that want the very best. 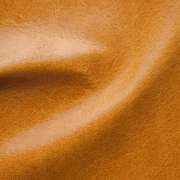 Only 5% of the world's hides are used for this leather. 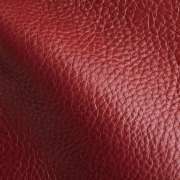 Don't be fooled by knockoffs of this leather seen elsewhere. 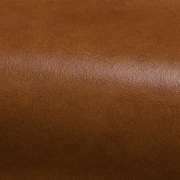 Brompton is available in 7 colors. 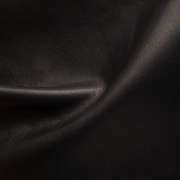 Burnham Leather Casual elegance describes this new leather from New Zealand’s North Island. 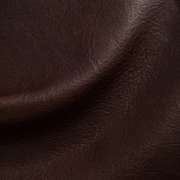 An aniline leather dressed with wax and oil that is then milled and polished. 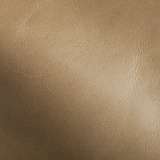 The tanner’s artistry is seen in the burnished, polished surface that complements and contrasts with a velvety texture that showcases a luxurious tracking effect that will become more visually appealing with use and wear. 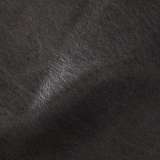 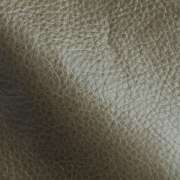 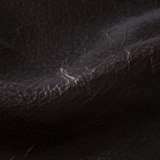 This beautiful leather is very casual and distressed with markings. 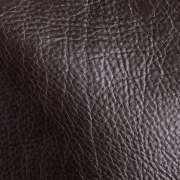 Only choose this leather if you like a leather with a distressed appearance.  This has been one of Moore and Giles most successful introductions in years.  Echo has similar characteristics to Brompton and is comparable in quality. 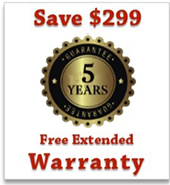 (Pretty much the best you can buy anywhere). 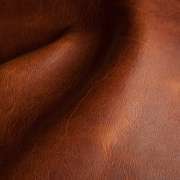 This leathers is also known as a wax pull up and is tanned at "Finco Spa" in Northern Italy, this 150 year old tannery is one of the most famous and well respected tanneries in the world. 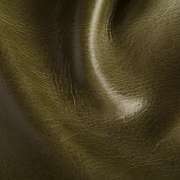 Due to a new technology Echo has a wide range of colors. 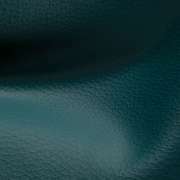 Echo is available in 25 colors. 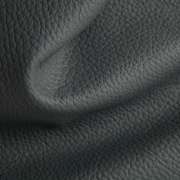 Echo is a pliable and softer leather suitable for all applications including tufted furniture.  Mont Blanc is the twin to Echo. 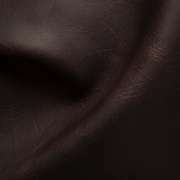 Mont Blanc like Echo has similar characteristics to Brompton and is comparable in quality. 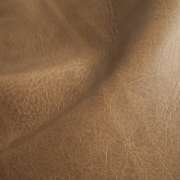 This leathers is also known as a wax pull up and is also tanned at "Finco Spa" in Vicenza, Italy. 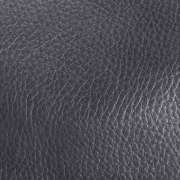 Very few retailers will carry a leather of this quality. 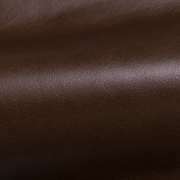 Due to the same new technology as Echo, Mont Blanc has a wide range of colors. 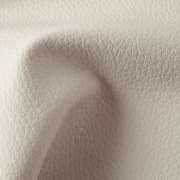 Mont Blanc is available in 48 colors. 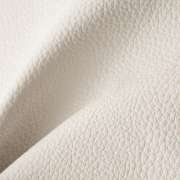 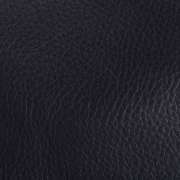 Mont Blanc is also a pliable and softer leather suitable for all applications including tufted furniture. 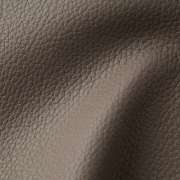 Notting Hill Designed on English bull hides and tanned in Italy. 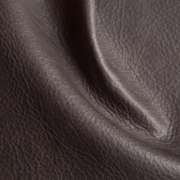 Notting Hill offers the rare combination of a leather with a polished finish yet a soft and supple feel. 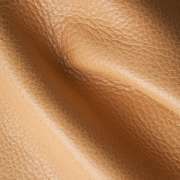 Most polished leathers have a much firmer hand. 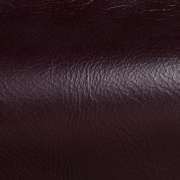 Oil included in the drumming process is later ironed and burned to produce this finish as well as a very light variation in tone throughout the hide. 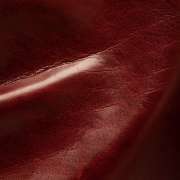 The colors of this collection reflect the current trends in fashion, adding to this leather’s unique appeal.